(CBS/WKMG) APOPKA, Fla. - Police in Florida said they found a possible human bone Monday afternoon in a wooded area in Apopka. 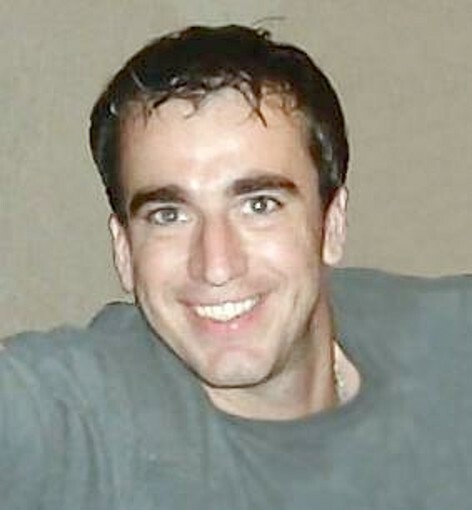 Investigators were in the area searching for evidence related to the disappearance of Chris George, who vanished in 2009. PICTURES: Missing Children, Where Are They? James Hataway is a person of interest in George's disappearance, according to police. Investigators have also named Hataway as the prime suspect in the 2009 disappearance of Tracy Ocasio. On Feb. 12, 2009, the day after George was last seen, Apopka police located George's white Nissan Xterra in the same wooded area. Officers saw George's friends Hataway and Tyler Watters walking through those woods that afternoon, according to police. According to CBS affiliate WKMG, Hataway and Watters told investigators they had been searching for George, who they claimed had crashed his SUV and then wandered into the woods while high on drugs. Two months later, surveillance cameras captured Hataway leaving The Florida Tap Room in Metro West with Ocasio. The next day, Ocoee police found Ocasio's car abandoned blocks from Hataway's home. Hataway told investigators Ocasio had given him a ride home, and then she drove away. Police notified Ocasio's and George's families about Monday's discovery of a possible human bone. "I'm optimistic it will be related to Chris's case, just because we need something," George's mother Rachael George told WKMG. "I will be on the edge of my seat, watching my phone, watching my e-mail." "I hope its an answer for at least one of us," said Liz Ocasio, Tracy's mother. "Since it's where Chris George went missing, it is more likely to be him. We'll keep searching for Tracy. Maybe she's in the same area." Search teams will return to the woods Tuesday morning to look for more evidence. Hataway is locked up in the Seminole County Jail. He is awaiting trial next month for allegedly trying to kill another woman. If convicted of that charge, Hataway faces a possible life sentence.